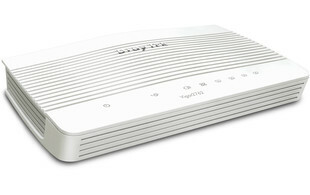 The DrayTek Vigor 2762 Series of routers/firewalls supports VDSL2, ADSL, 3G/4G and Ethernet-based Broadband connections and are all BT Openreach approved. These devices are packed with professional features to increase security, flexibility and functionality, making them the ideal solution for small office and home business/office environments. With a 300 Mbps firewall throughput and Quality of Service (QoS), the Vigor 2762 series makes it easy for administrators to secure VoIP traffic, and ensure a guaranteed bandwidth is allocated for calls to provide a seamless experience. The Vigor 2762 series offers a secure solution with protection against IP-based attacks and access by unauthorised remote systems. 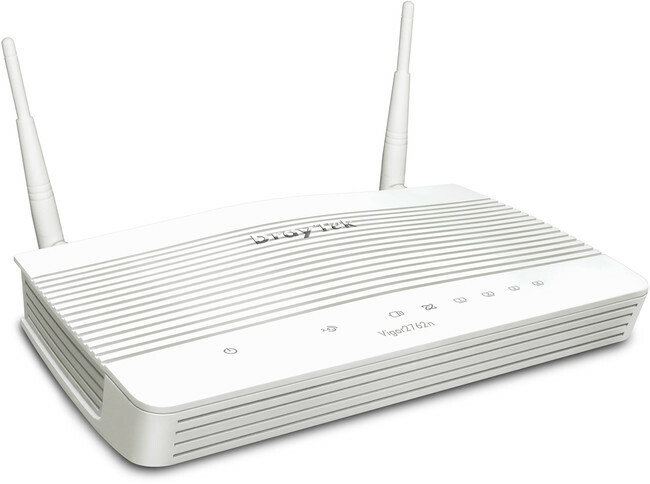 These routers also support a range of advanced features such as Port Mirroring, VLAN Tagging and DNSSEC support. 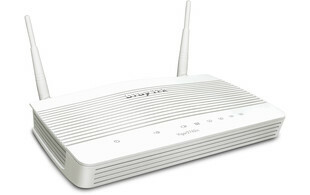 Additional modem support is available via the router's Ethernet WAN port meaning devices such as a Virgin Media cable/fibre modems can be connected for added failover protection. Users are also able to connect a compatible 3G/4G dongle to add 4G internet in case of primary internet connection failure. Please note: Wireless LAN is only available on the 'n' and 'ac' models. What is BT SIN 498 MCT Approval?